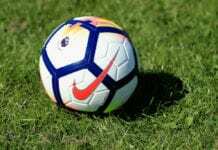 The 32-year-old striker has been in excellent form at AS Roma for the past three years with 78 goals and 30 assists in 148 games across all competitions. Dzeko recently refused to rule out a return to the Premier League after enjoying a successful four and a half years at Manchester City. 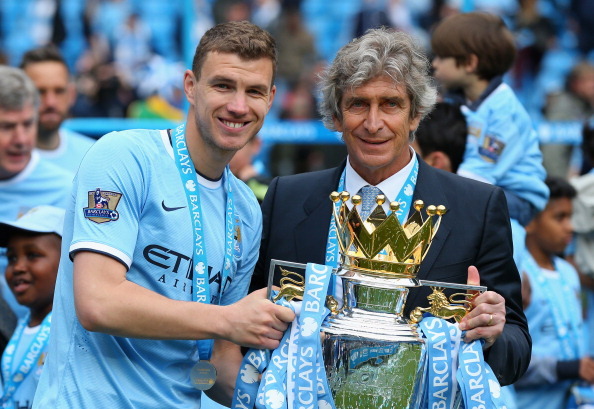 But Pellegrini, who managed Dzeko at City, would not discuss reports in Italy linking him with a reunion with the Bosnian. “You can talk about five, six or seven players that are linked with us. We must not talk about one player,” said Pellegrini, according to ITV. Dzeko scored 72 goals in 189 appearances for City, which also saw him win two Premier League titles.